2015 December » Stir It Up! 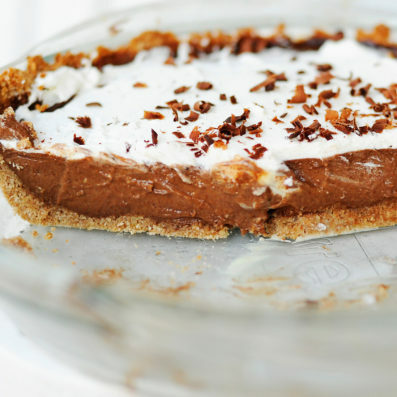 If you make only 1 thing (dessert) for the holidays, this needs to be it! 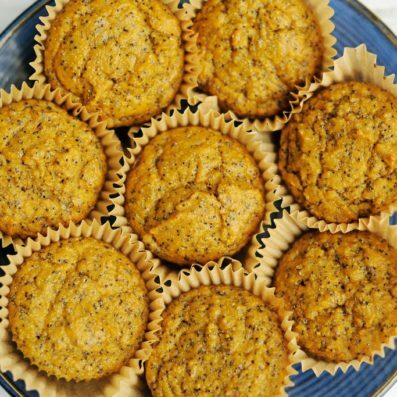 Buttery poppyseed muffins (with lots of protein)!